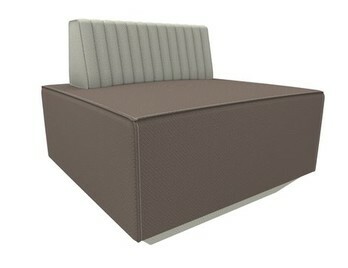 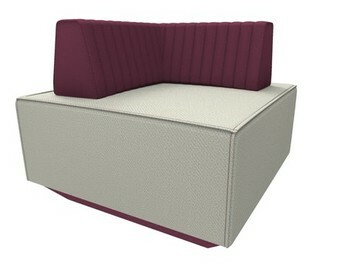 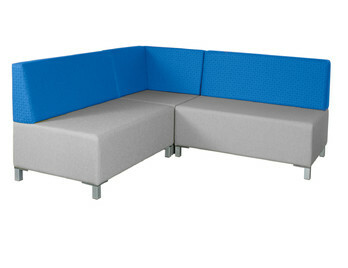 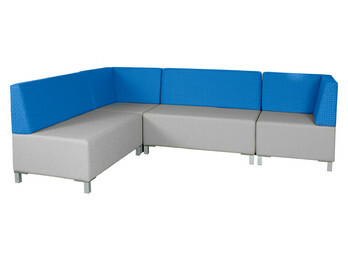 Modular sofas and seating can be reconfigured to suit your breakout or reception area. 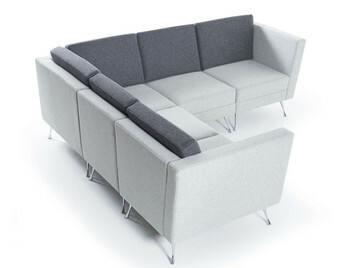 The sofas are usually designed and manufactured to join together to make L - shaped, U - shaped or oval standalone seating islands. 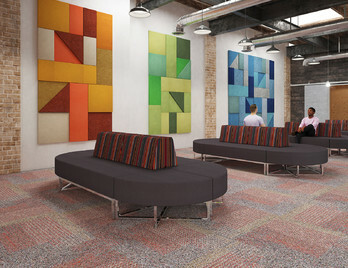 The seating ranges are usually complemented with coffee tables, which can be situated in the corner of a room, with the seating at 90 degrees. 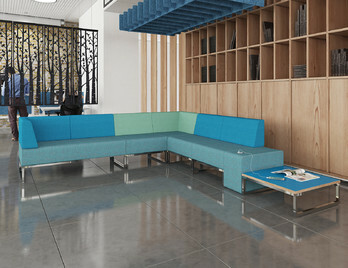 Our modular sofa ranges are multi-functional and can always be rearranged to a variety of dynamic configurations, making them ideal for employees and small groups to relax or meet informally. 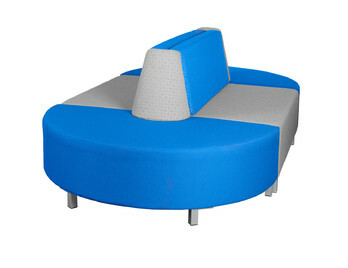 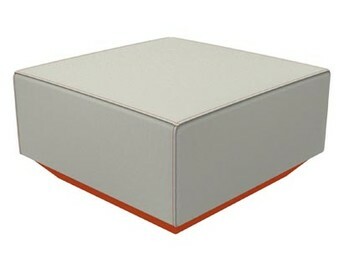 Creative use of fabrics can also add a special charm and elegant simplicity, enhancing your company brand and values.